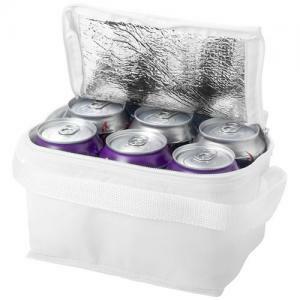 Crusader cooler lunch bag. Main compartment with velcro closure. Clear ID window on the back, carry handle. 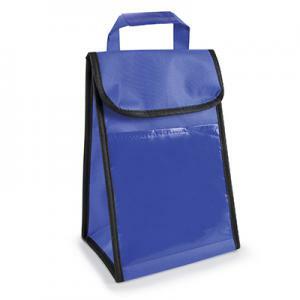 Lunch bag folds for easy storage. Folded size 12.7 x 19.00cm. 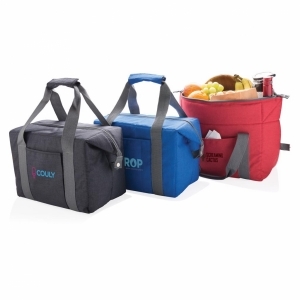 To order an unprinted Crusader cooler lunch bag, please complete the details below.